It can’t be underestimated – your website is the most effective marketing tool your business has. It’s your shop window to the world. It’s where first impressions are formed and it’s where your customers and prospects decide whether they want to buy what you’re trying to sell them. London Web Girl effortlessly combines innovative design, technology, creativity and marketing experience to give your business a product that not only engages with your target audience, but is also a results-driven sales tool whose sole purpose is to increase profitability for your business. 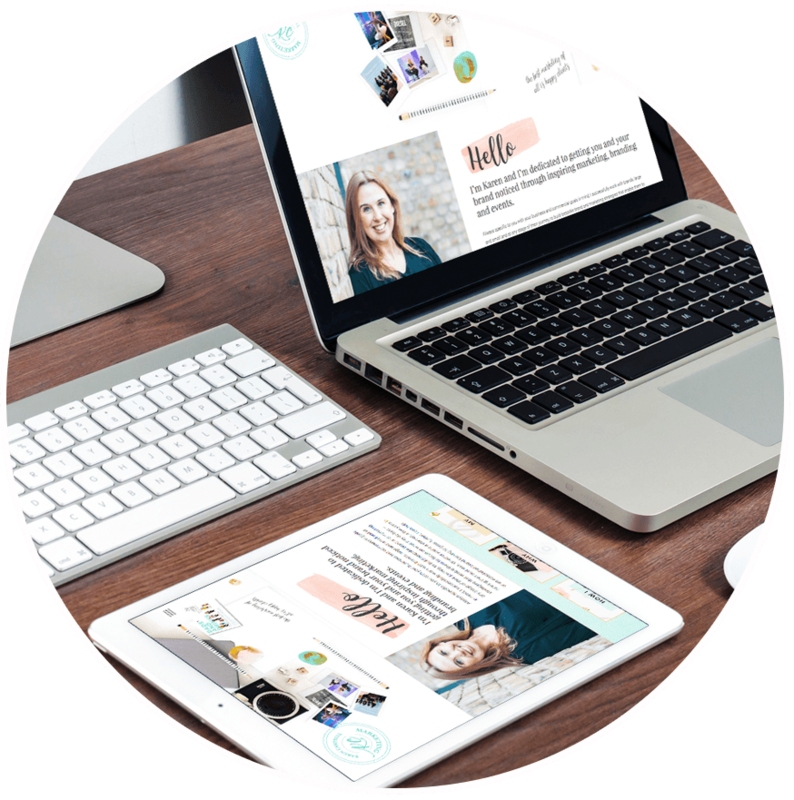 It goes without saying that one of the most fundamental aspects of what we do is to understand your strategic objectives – Why do you need a website? What do you need your website to do? Who do you want your website to talk to? We’ll never offer you a ‘best-fit’ solution. Once we have a clear understanding of your goals, we can then give you a product that will capture the imagination and allow you to grow exponentially faster than you otherwise could. Do not put off your online needs, or allow the technical terminology related to web design overwhelm you—because the process seems to be too involved to understand. When you choose to work with London Web Girl, we will take care of the technical side to ensure that your website is designed with the most up-to-date strategies required for optimizing your website—and deliver the results you expect. On top of that, we will explain everything to you in a manner that you will easily be able to understand. Simply share your online goals, and we will build in the design solution. As use of smartphones and tablets continues to increase in our daily lives, it will soon lead to mobile web browsing surpassing that of desktop web browsing. This means that all business owners must ensure that their website is not only mobile responsive—but mobile exceptional. There is a difference between a website fitting on a mobile screen, and a website providing an enjoyable user experience. We will ensure that your website is designed to be user-friendly and effective when viewed on mobile devices and desktop computers alike. 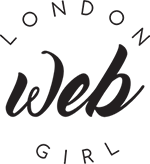 At London Web Girl we use is WordPress which is made bespoke for your business. WordPress gives non-techy people all the controls they need to add and edit their own site. WordPress has also become the content management software of choice for business websites. WordPress is extremely user friendly and straight forward system that anyone can easily use…. 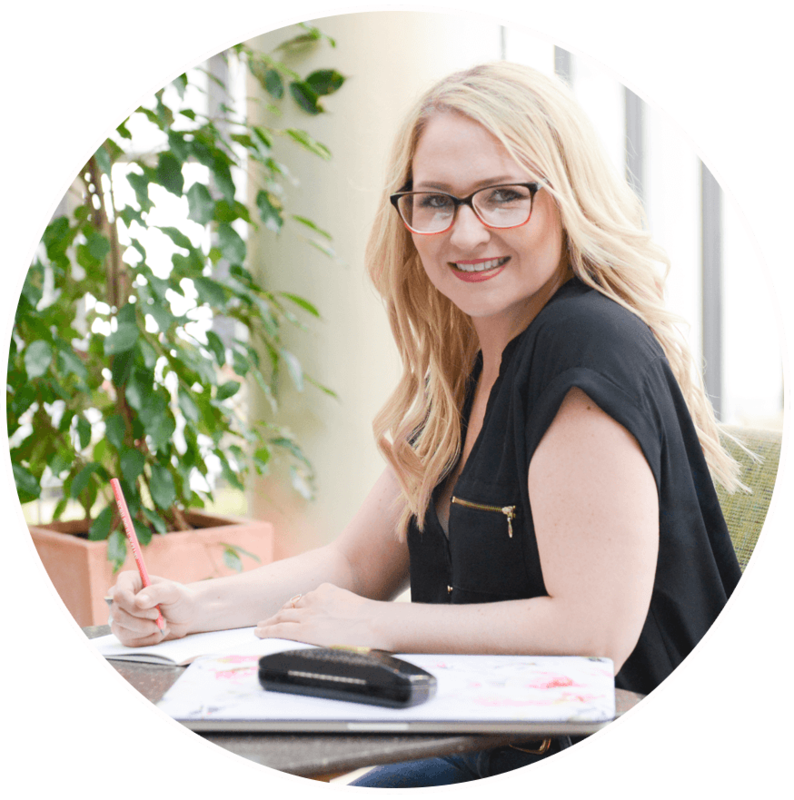 If you want to know more about how I can help you build an online presence you’d be proud to speak of.